Multitasking makeup products make the world go 'round. Consider Nars' The Multiple: so cult, it's modified by a definite article; so utilitarian, it has no time for your romanticized cosmetic nomenclature. More importantly it's both gorgeous and functional enough that you almost forget you used to buy lipstick, bronzer, highlighter, contour, and eyeshadow separately. Something that does all three at once, and more? Adds to cart every time. Before getting into the bronze-y, summery looks to come, let's start with something matte and lowkey. Make Up For Ever's Flash Stick in Pink Brown makes for a somber natural lip color, and MAC's Tint Cream Color Base is a complementary beige blush. Then a bit of Glossier Haloscope in Quartz on the eyes and the tops of Lauren's cheekbones, for levity. Mascara, Indelible Lash in Brown; Brows, MAC Brow Duo. Nars South Beach, everywhere. Not quite a bronzer, not quite a highlighter—just a bit of rose gold on the lips, eyelids, and high on the cheekbones. Mascara, Indelible Lash in Brown. 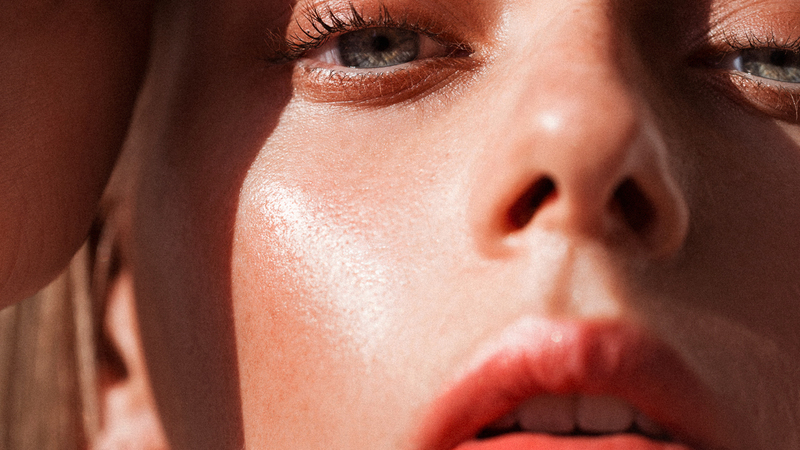 Georgi used a stippling brush to fan out Charlotte Tilbury's Ibiza Beach Stick all over, concentrating the pigment under the eyes and on the cheekbones. 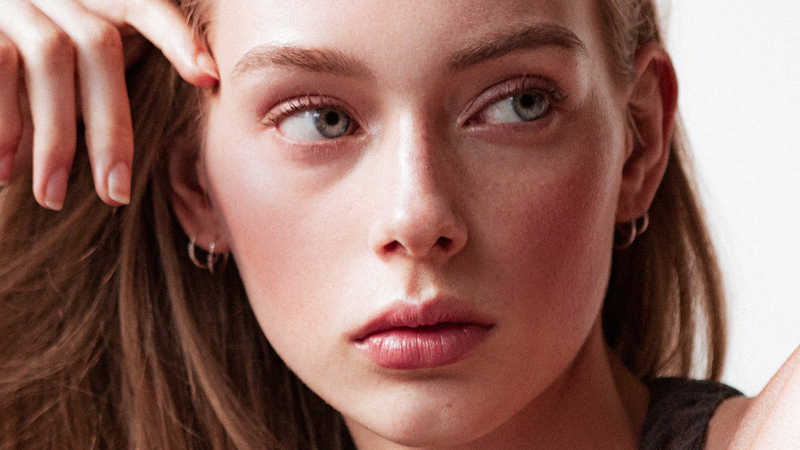 Finish it off with a flushed pink lip—because it's summer, so why not? Lips, Charlotte Tilbury Beach Stick in Es Vedra; Eyeshadow, MAC Mineralize Skinfinish in Naturally Enhanced; Mascara, Indelible Lash in Brown; Brows, Glossier Boy Brow in Brown. Josie Maran's Argan Color Stick is the hero here on the cheek and lip. And a little Lip Tar in Pool Boy used as eyeliner—an unlikely multiple, fine, but it's one of Georgi's favorite products. The best makeup thrives in unexpected places. Eyeshadow, RMS Lip2Cheek in Spell. Lauren de Graaf (The Society) photographed by Tom Newton. Makeup by Georgi Sandev (Streeters). Hair by Gonn Kinoshita. Maybe powder is more your thing—in that case, hop on over to our favorite bronzers for every skin tone.